Granite is a popular natural stone, bringing a touch of nature inside homes or buildings. 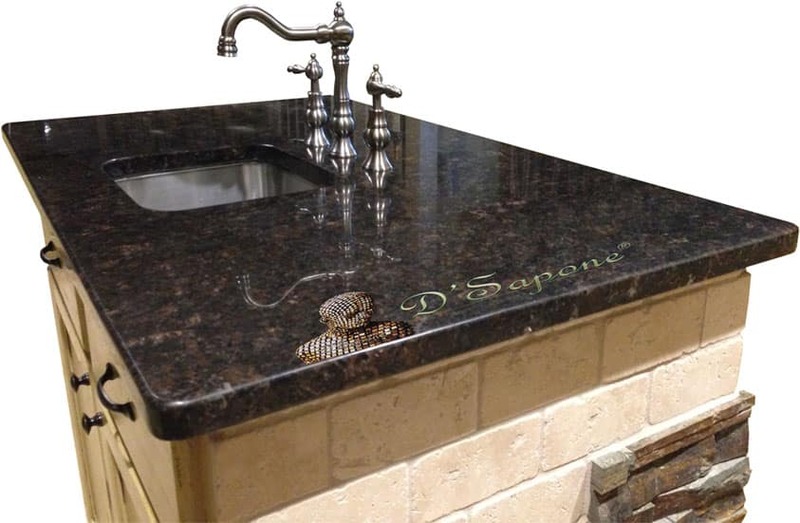 Granite is not 100% stainproof as it is porous to some degree and allows liquids to pass through it, causing stains and mold. 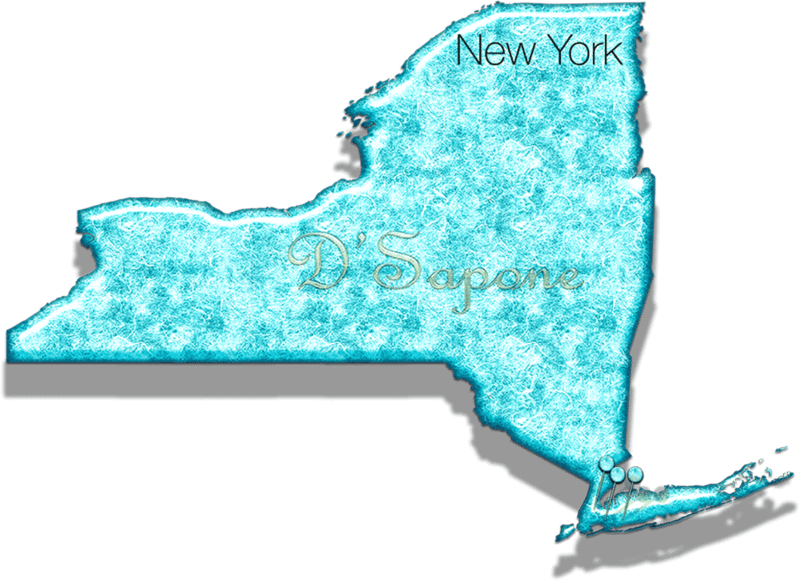 Our patented granite cleaning in NYC gets rid of all the stains, mold and debris at the root delivering a sparkling and sanitized surface. Cleaning and sealing is an essential part of a successful restoration. Our Queens granite restoration artists clean and seal the stone at the next level with quality products formulated by pFOkUS®. After cleaning granite countertops. Sealing. After our artists complete delivering a professional granite cleaning in NYC, they move on to the next step, which is the sealing process. Valore – a granite sealer, is a leader in the restoration industry with its green molecular based technology, taking the stone to that sanitized level. 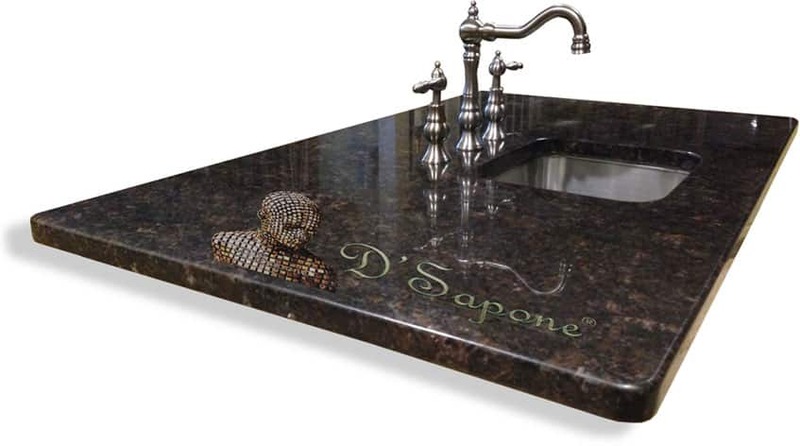 It delivers an unparalleled stain resistant surface for granite, demanding ultimate protection. Take a deeper look at the granite countertop shown to the left, you will find that incredible sheen at every level. Our artists are certified in stone polishing at the pFOkUS® University. 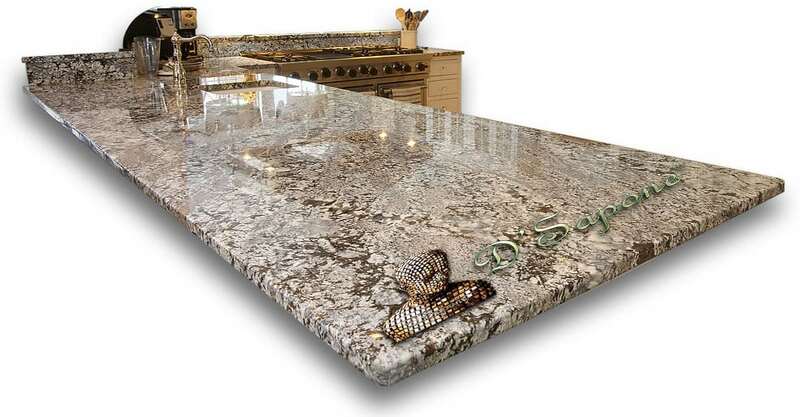 They can bring back that beauty to your granite it deserves. Maintaining the restored granite with regular cleaners is time consuming and can also damage the stone. Meet Valore – a maintenance cleaner and sealer, keeping the look of granite with less effort and also extends our restoration warranty up to 5 years. Granite cleaning is an art our Queens artists came to master. 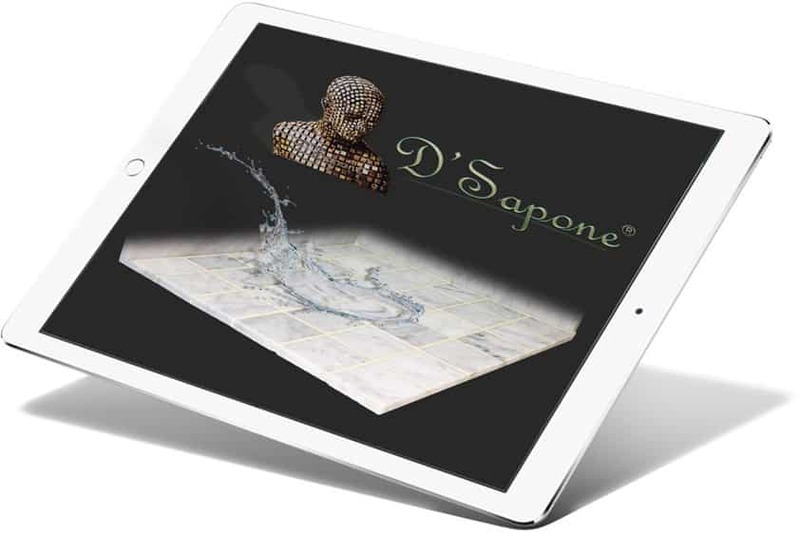 If you wish to have your granite look new for your lifetime, call D'Sapone® or send pictures via our website to get a free estimate.